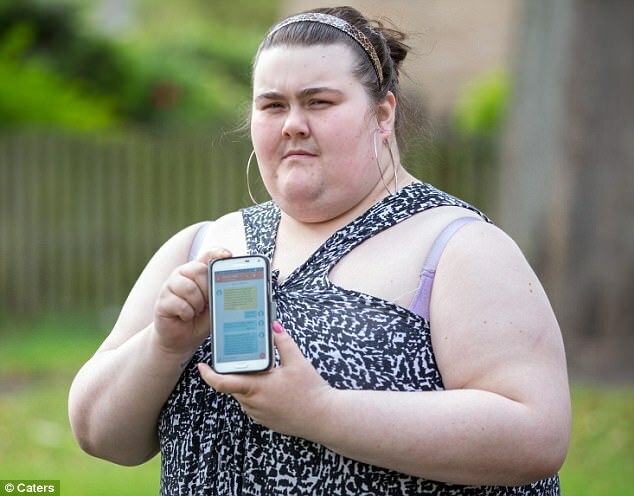 A holidaymaker who left a negative review of a Blackpool hotel was blasted by hotel staff as ‘a nasty piece of work who probably should be put on a diet’ in a furious text message. 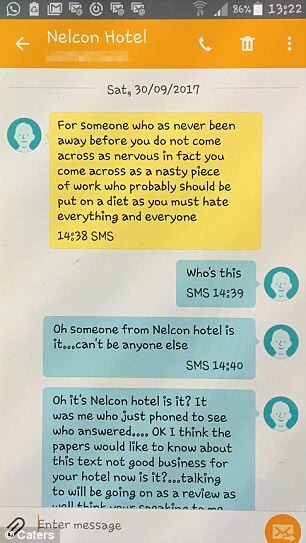 Tourist Emily Chance was shocked by the strongly-worded text message from Nelcon Hotel owner Ken Evans, who also alleged ‘you must hate everyone and everything’. 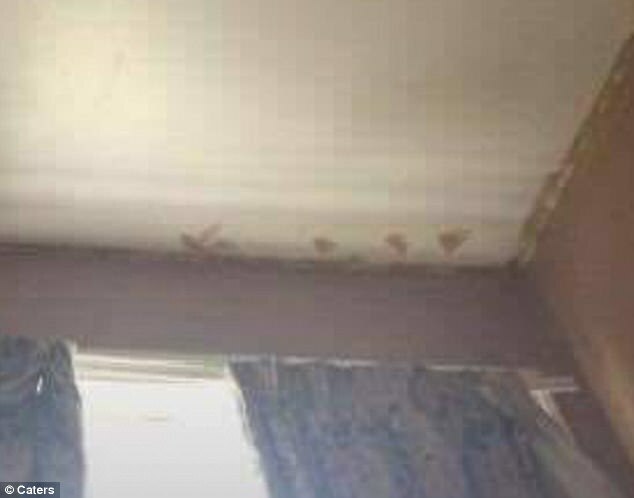 Emily, who paid £38 for two nights for two at the hotel, said: “I left an honest review about how bad Nelcon Hotel is only to have one of the staff make it their business to go into my account and personally text me an offensive text from their personal mobile number to mine telling me I needed to go on a diet. When Emily checked into the Nelcon Hotel with her husband Michael to celebrate their second wedding anniversary last month, she expected a relaxing weekend by the sea. 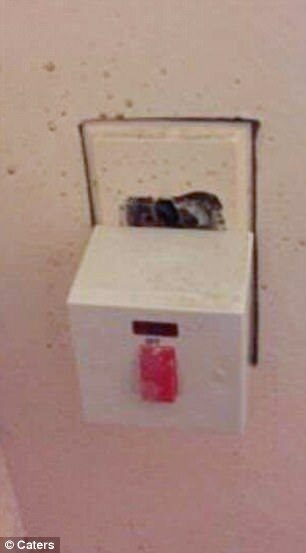 But the couple’s holiday quickly turned sour as Emily claimed standards at the Palatine Road hotel were not up to scratch. I don’t regret texting her at all. 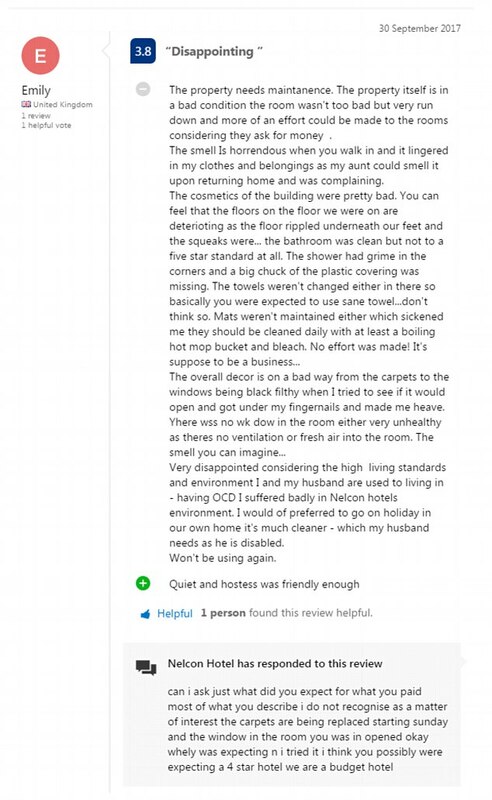 She gave the hotel a score of 3.8 out of 10 on hotel website Booking.com, and complained that ‘the smell is horrendous when you walk in’, ‘the shower had grime in the corners and a big chunk of the plastic covering was missing, and ‘the towels weren’t changed’. 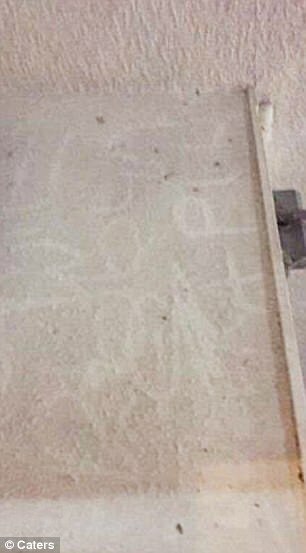 She added that the trip had left her feeling ‘very disappointed’ – though it was ‘quiet’ and the hostess was ‘pleasant enough’. 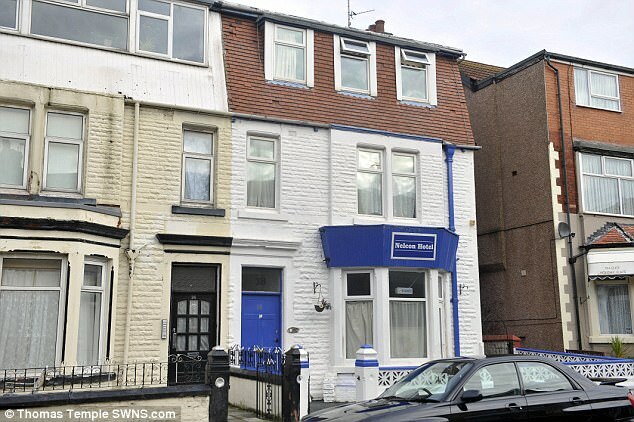 A Nelcon Hotel spokesman responded publicly to Emily’s Booking.com review, asking her: ‘Can I ask, just what did you expect for what you paid?’ adding that ‘most of what you describe I do not recognise as a matter of interest’ and ‘I think possibly you were expecting a four-star hotel’. 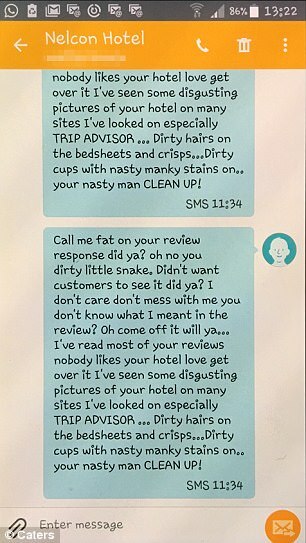 But hotel owner Mr Evans took the defence of his establishment even further – and sent the text message to Emily’s phone. 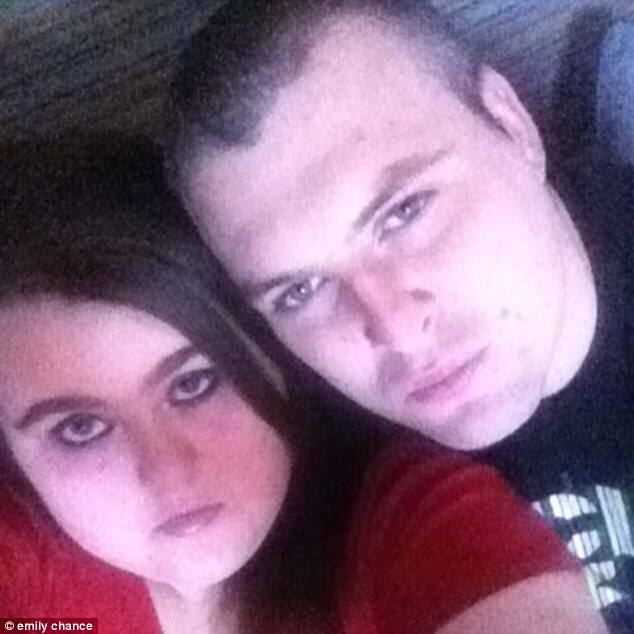 He told The Gazette: “I don’t have a problem with people reviewing us, but what she wrote was a pack of lies. 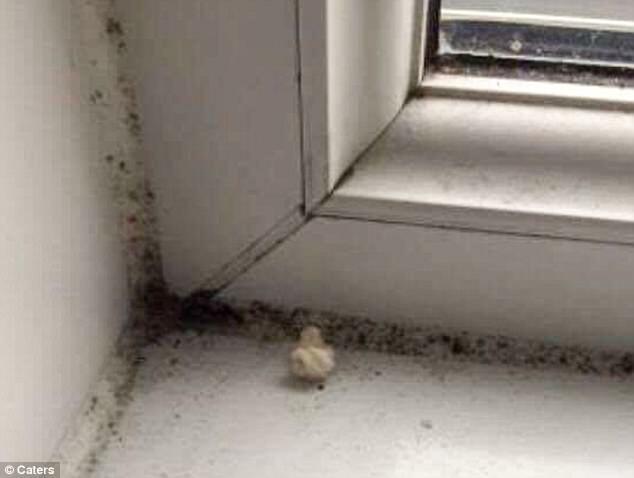 “The hotel is not dirty and doesn’t smell. She was looking for problems which weren’t there. 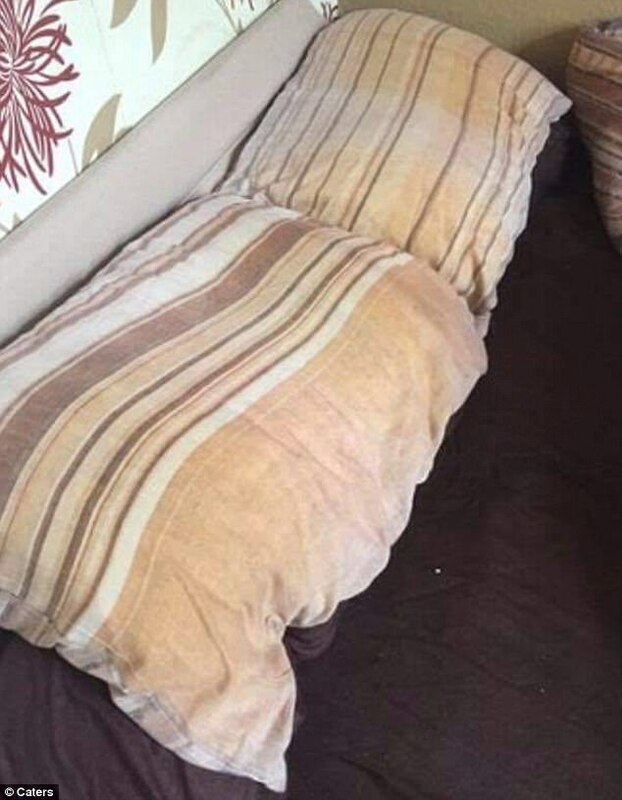 I am really pee’d off with it all.